Ready for 2017 with my Erin Condren LifePlanner! I can’t believe it’s December already and 2017 is almost here! The year went by so fast (such a cliche thing to say haha) and it’s time to prepare for the new year. 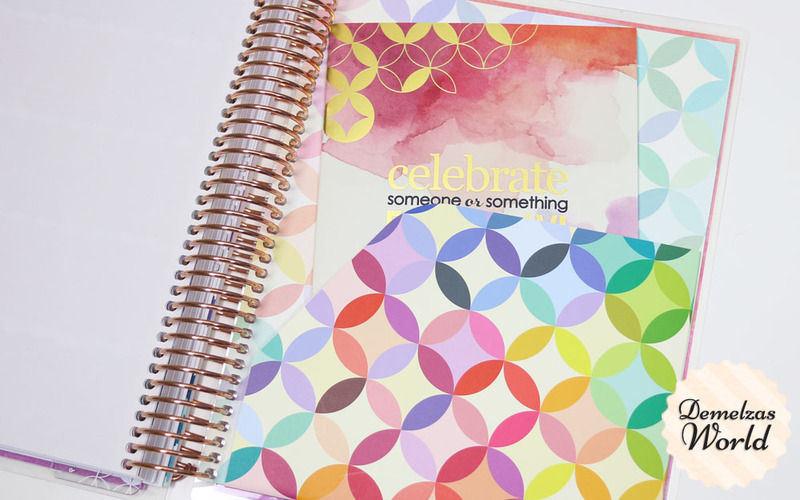 I want to share my new Erin Condren LifePlanner for 2017 with you. 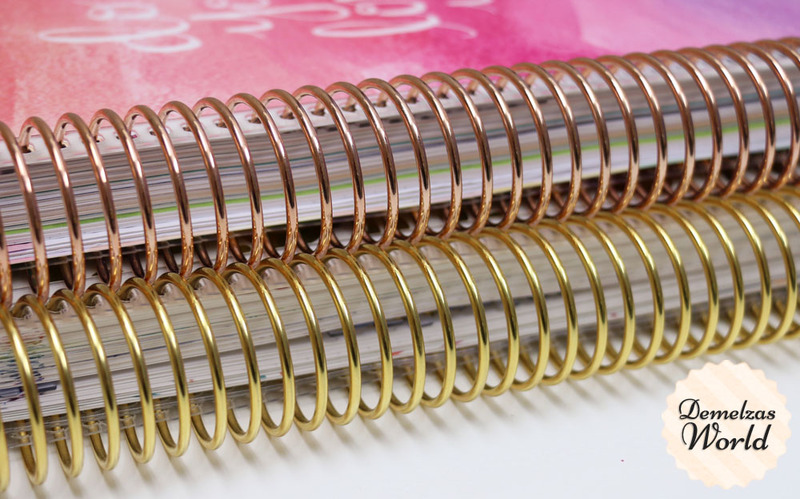 I already made a blogpost about my 2016 LifePlanner but this year I choose a different one and they made some changes so I will tell you all about it! 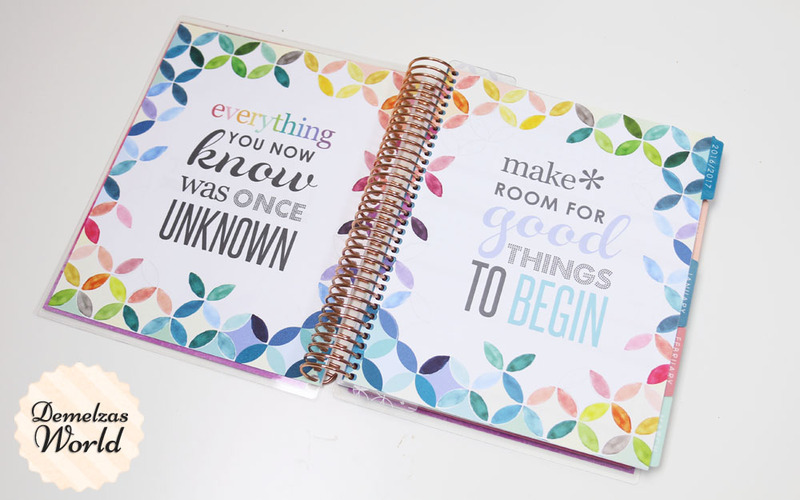 Here is my gorgeous new LifePlanner from Erin Condren. It was quite hard to choose, there where 3 different designs that I really liked but when I saw this quote with the gradient background I knew this was the one that I wanted. Going trough a burnout this year and having a big change career wise this quote is exactly what describes my thoughts right now and seeing it every single day in 2017 will be perfect for me. I will tell you more about what happened in my personal life later, I’m now in the process of finishing some things that I need to do, and when that’s done I will tell you all about what happened. I’m loving the vibrant colours! 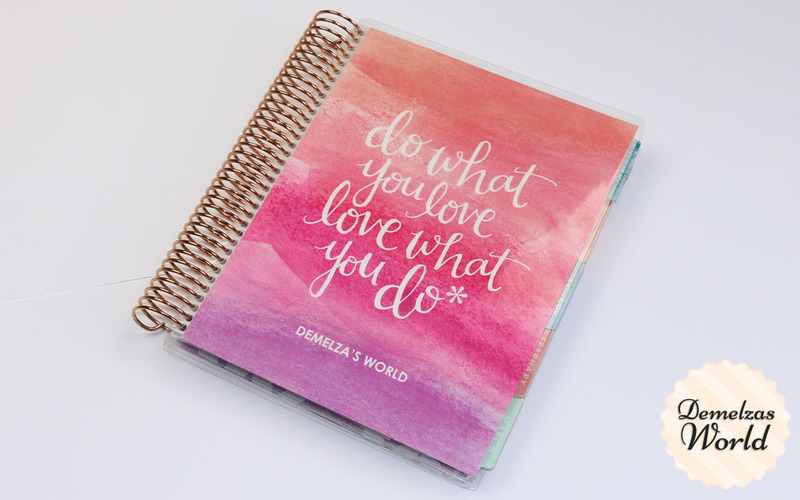 Erin Condren LifePlanners are always filled with great quotes. Each month starts with an overview. After the overview you can choose if you want the horizontal, vertical or hourly layout. As you can see I choose the horizontal layout with the colorful theme. 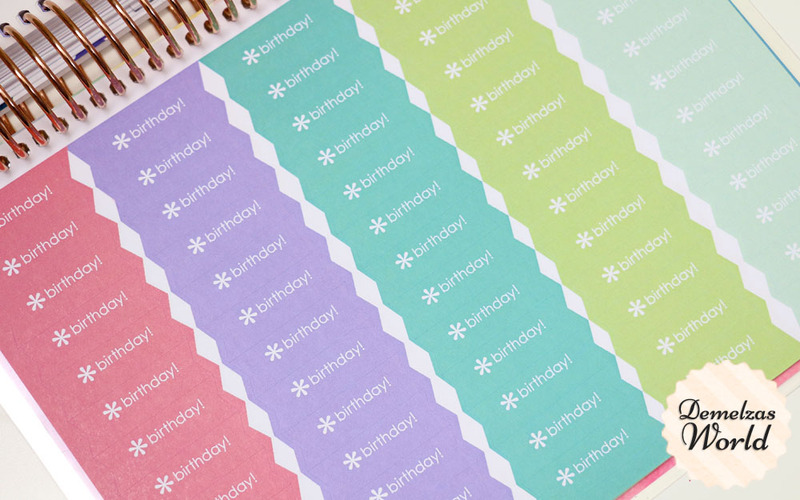 Stickers with birthday and other appointments, plus also a sheet with empty ones so you can write them yourself. 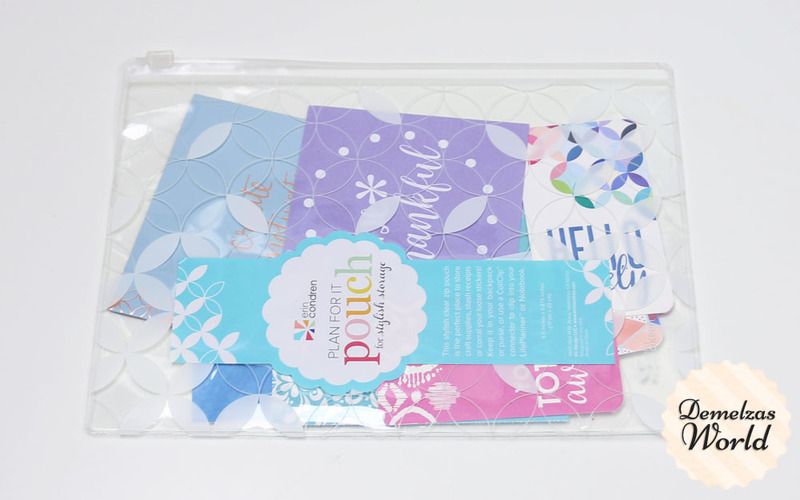 And a goodie pouch with some big and tiny cards, a sticker book and a few other goodies. This pouch was attached to the LifePlanner last year. I like that this year they choose to leave it separate, so much better! The older one made the LifePlanner a bit more bulky and I don’t use the pouch a lot because there is more space to store papers so I rather have it separate. Here is something that I love aswel. 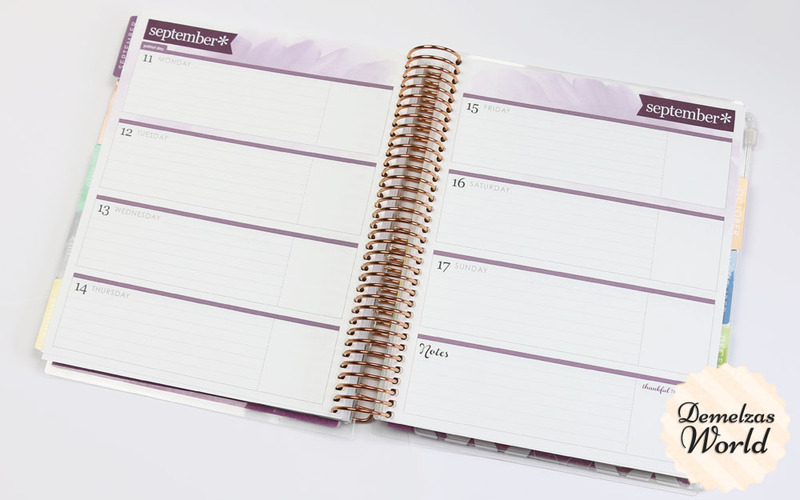 This is a dashboard that you can click inside your LifePlanner. I’m going to make a to-do list on there for each week. Once I’ve done what I’m supposed to do I can easily erase it! Before I used sticky notes but now I don’t have to do that anymore, this is such a handy feature! 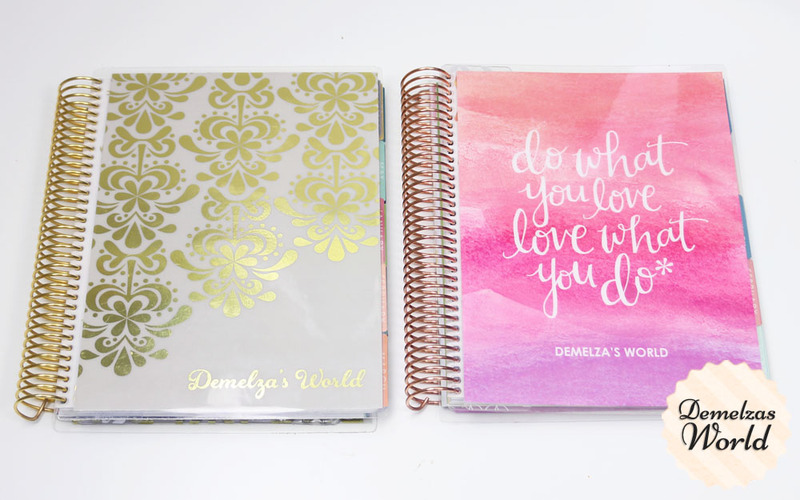 Last but not least, my old LifePlanner and my new one. After using my first LifePlanner for a year I can say that I’ve loved it. 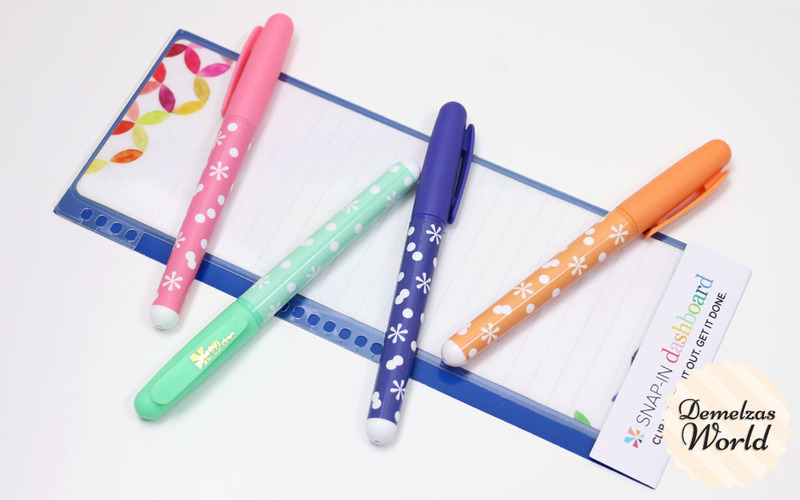 For me the size is perfect, it’s big enough so I can write all my personal appointments, hospital and doctor meetings and my schedule for my blogposts and videos. If you want to have your organizer with you all the time this one is maybe too big for you. I don’t carry my organizer around me ever, I write notes in my phone and when I’m home I write everything down. I don’t like using the calendar option that my phone has, I prefer to write things down and have a good overview. 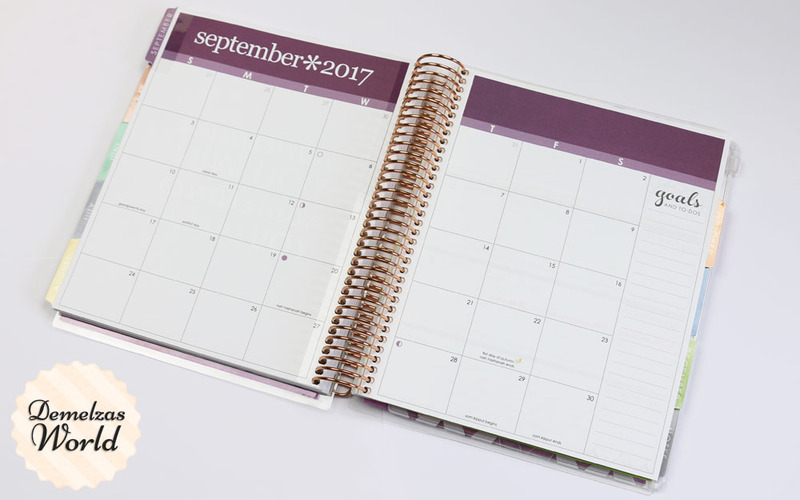 I’ve used my LifePlanner non stop last year, that’s why I knew I wanted a new one for 2017! Plus they are absolutely gorgeous, don’t you agree? 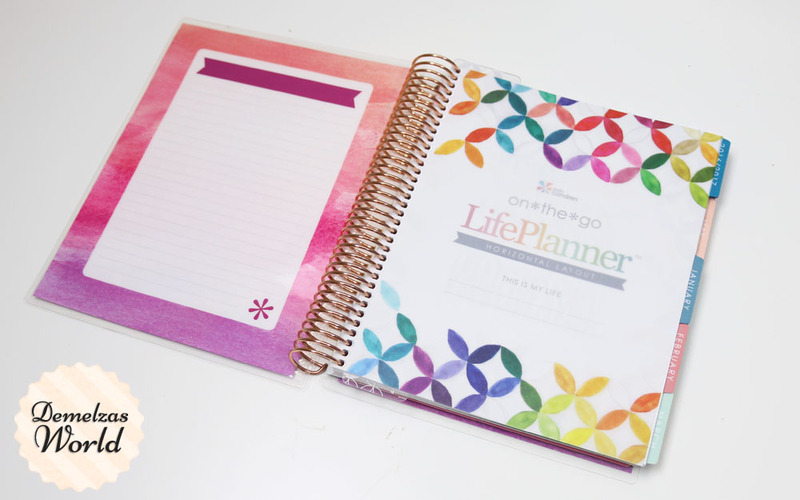 The price of a LifePlanner depends on the design you choose and the extra options you want. 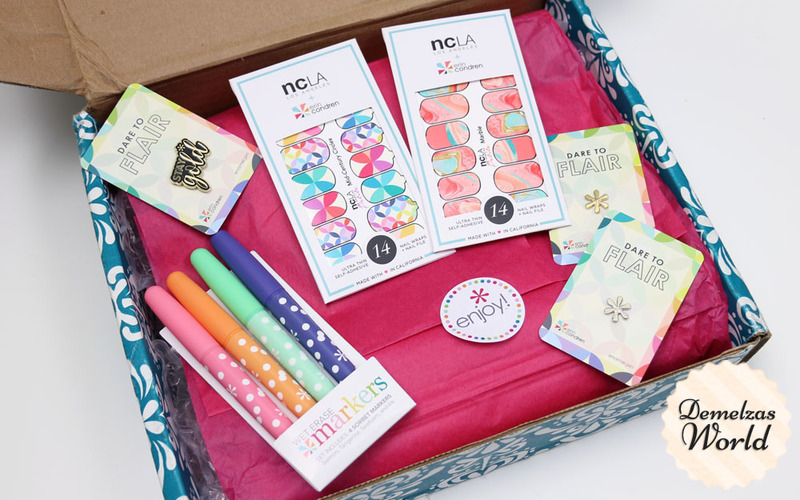 They start at $55 but if you want you can create your own on their website by clicking here to see the exact price. Let me know if you have one aswel or if you plan to order one! Love to hear what design you choose!